Have you ever wondered how the ideas behind the world's greatest architectural designs came about? What process does an architect go through to design buildings which become world-renowned for their excellence? 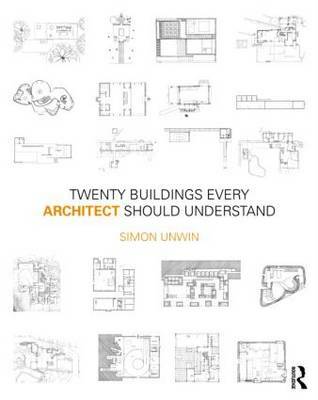 This book reveals the secrets behind these buildings. He asks you to 'read' the building and understand its starting point by analyzing its final form. Through the gradual revelations made by an understanding of the thinking behind the form, you learn a unique methodology which can be used every time you look at any building.